We are proud to announce the official opening of our training centre "The Rockettoria" in Sydney, Australia on April 7, 2016 at 9:00am AEST. This opening coincides with the 15-year-anniversary of our Sydney office, which is the hub for our global financial operations and enterprise sales. 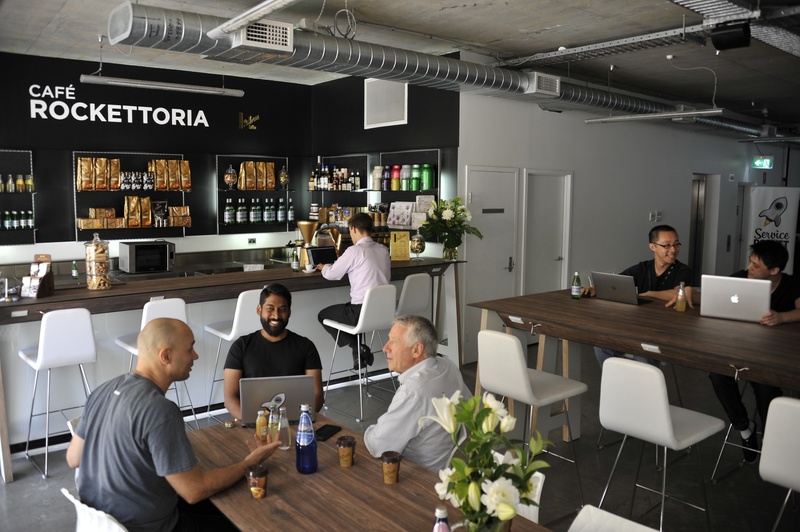 Built in partnership with Vittoria Coffee, the Rockettoria leverages an innovative bar/cafe concept to foster technology learning, networking, and community, while creating a connection between companies, customers, and learners in Australia and Silicon Valley. 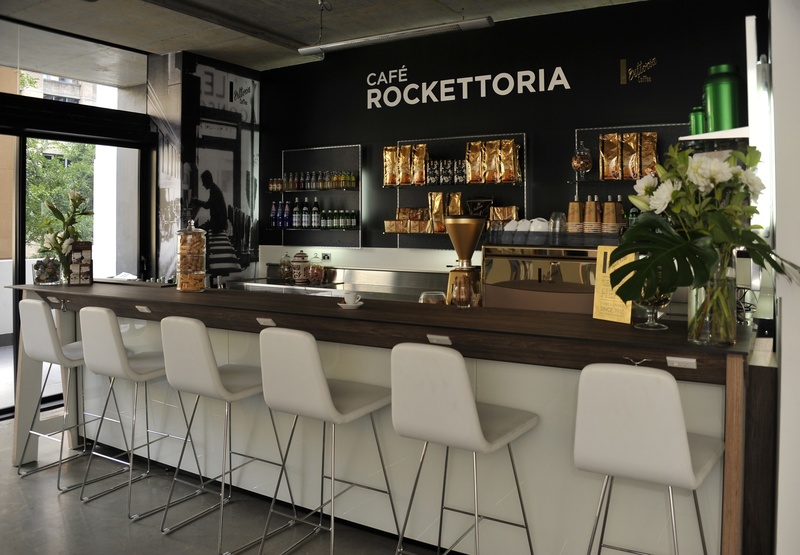 The Rockettoria is conveniently located close to Museum Station and provides a memorable experience for attendees with a cafe, balconies, natural lighting and flexible room configurations. 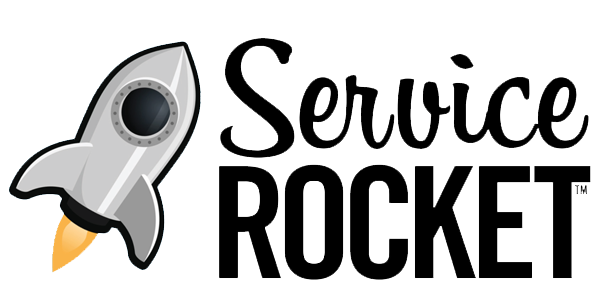 As an organisation that has delivered software training globally for 12 years, ServiceRocket has built this venue with training, user-groups and MeetUps in mind. 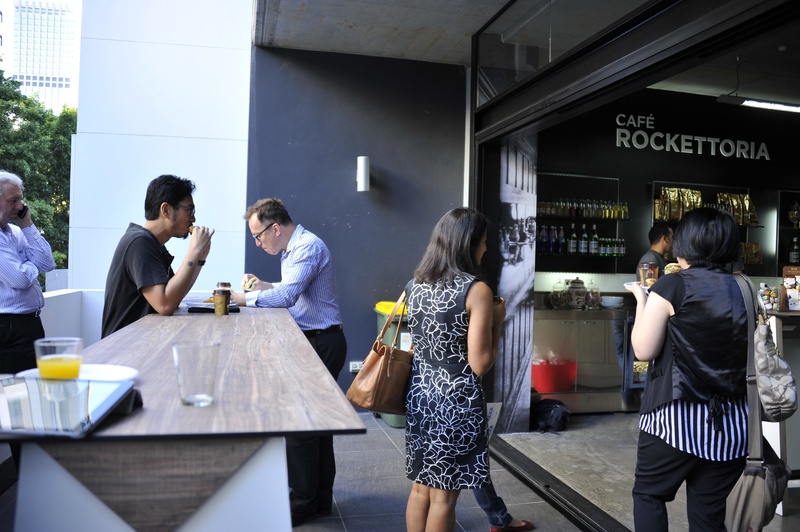 The Rockettoria is an ideal space for Australia-based technology companies looking to host events and customer training sessions or technology companies who are looking to run events in Sydney, but do not otherwise have a presence in Australia. 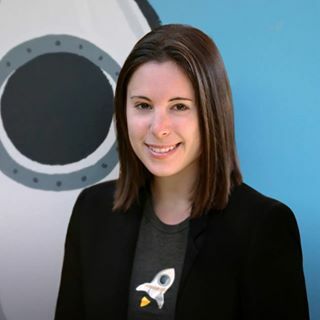 To ensure events run smoothly, our team is available to assist. 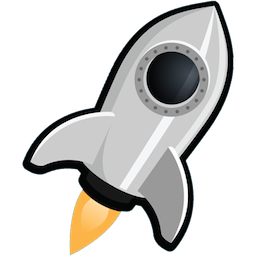 Contact us to book the Rockettoria for your next event.